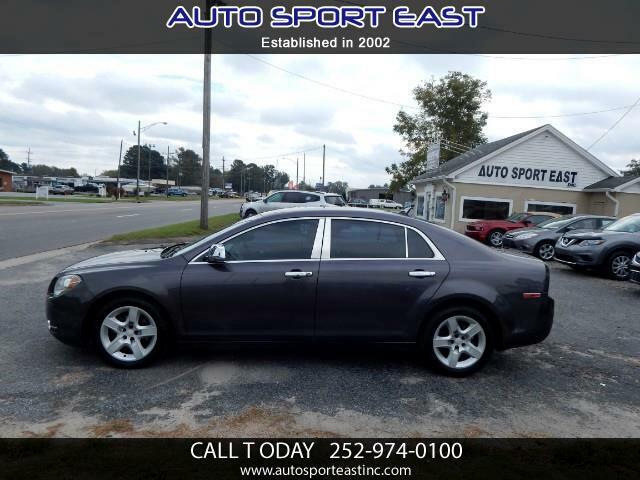 Used 2010 Chevrolet Malibu LS for Sale in Washington NC 27889 Auto Sport East Inc.
Clean and Good Conditions Vehicle, Gas Saver, Complete Fluids Services done, Power Window, Power Doors, Power Mirror, Aux Jack. Traction Control, Cruise Control, Owner Manual, Lumbar Support, Ecotec Engine, Power Train Warranty including for 3 months or 4500 Miles. Visit Auto Sport East Inc. online at www.autosporteastinc.com to see more photos of this vehicle or call us at 252-974-0100 today to schedule your test drive. ALL OUR PRICES LISTED ARE CASH ONLY. FINANCING AVAILABLE WITH APPROVED CREDIT . Any payment or financing offer is with lender approval pending a credit check of the borrower. All prices and payments indicated do not include sales tax, vehicle tag/title/registration fees, or processing fee. Please see a salesperson with any questions you might have before making any purchase commitment on this or any other vehicle we have for sale. Message: Thought you might be interested in this 2010 Chevrolet Malibu. Engine, Transmission, Seal & gaskets, Drive Axle, Air Conditions, Brakes, Cooling, Electrical, Fluids, Steering, Suspension. Labor and Towing Reimbursement. Please Ask the sales person for more information. ALL THE PRICES LISTED ARE CASH ONLY. 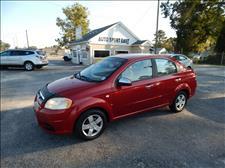 FINANCING AVAILABLE BY APPROVED CREDIT. Judy Cleary recomienda AUTO SPORT EAST INC. I really loved the experience here. They were friendly and not high pressure at all. I was looking for an inexpensive 2nd vehicle for daily commute. I appreciated their expertise and assistance with all the paperwork. When I upgrade, it will definitely be with these folks!